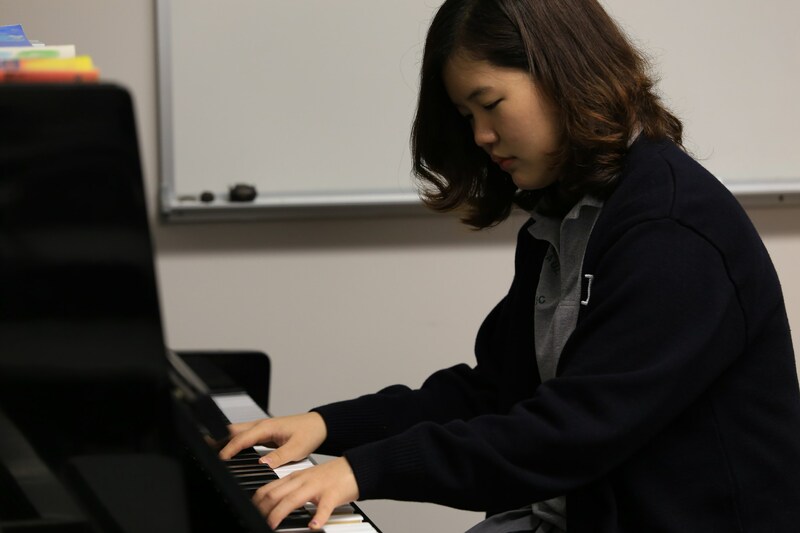 DePaul Catholic High School has welcomed and successfully educated International Students for over 14 years and limits its international population to no more than 8% of the total student enrollment. Currently, students from 11 countries are enrolled at DePaul Catholic. Moreover, DePaul Catholic, in partnership with the Diocese of Paterson Schools Office, works with the following international student consulting firms. Interested International Students should contact one of the firms listed below or The Enrollment Office at DePaul Catholic High School. Please note that DePaul Catholic High School does not place students with the host families. Please contact the Enrollment Office at DePaul Catholic for Tuition and Fees.